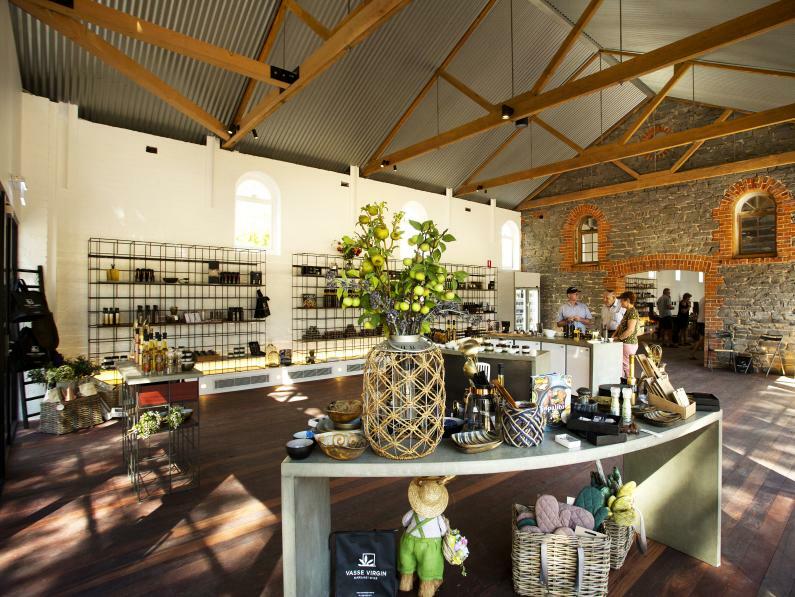 Vasse Virgin Barossa Valley is a business with a unique vision, producing all-natural handmade skin and body care developed to suit all skin types. 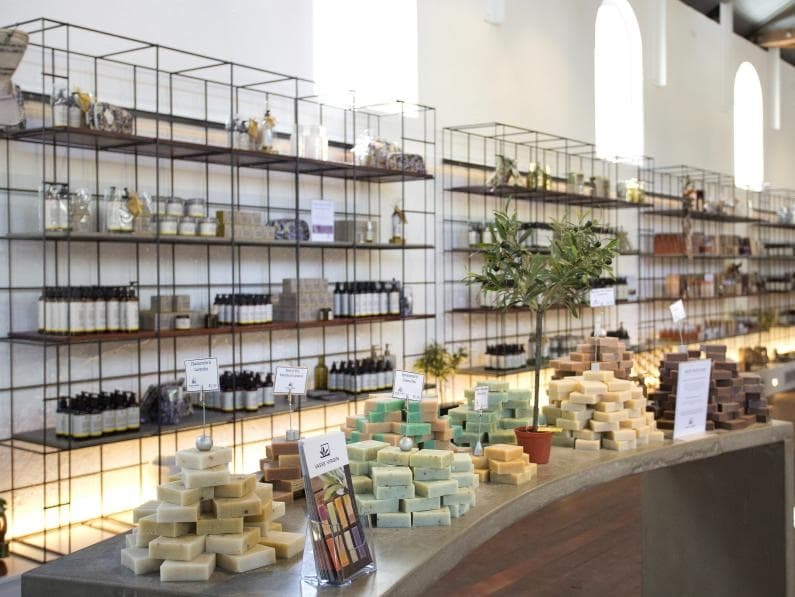 Situated in the famous Barossa Valley at Seppeltsfield, we hand craft our raw soap bars using a traditional cold process method, Australian Extra Virgin Olive Oil and only the finest quality natural ingredients, to produce luxurious products that your body will savour. 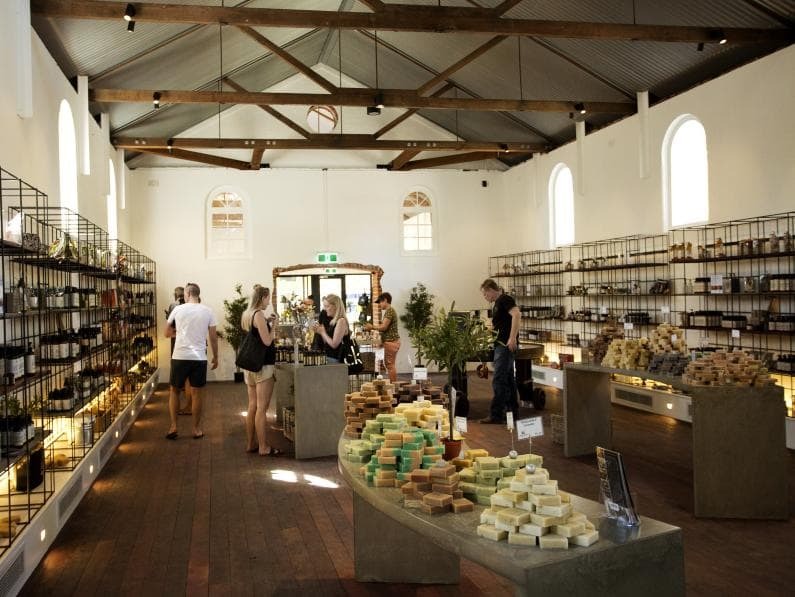 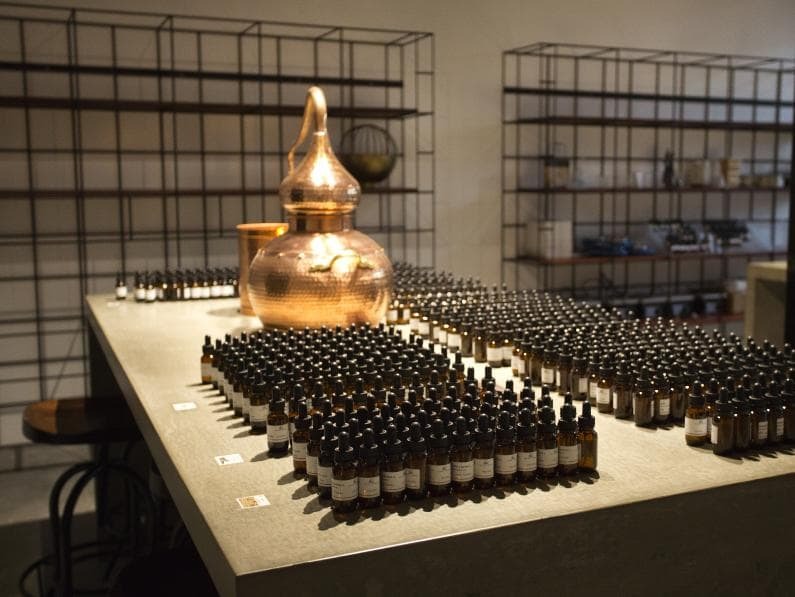 Visit our Soap Factory to witness the process yourself, speak to our friendly staff to learn the benefits of natural products, experience the feel of olive oil skin care and its therapeutic benefits, sample our scrumptious gourmet food range, or join one of our DIY style workshops and master classes. 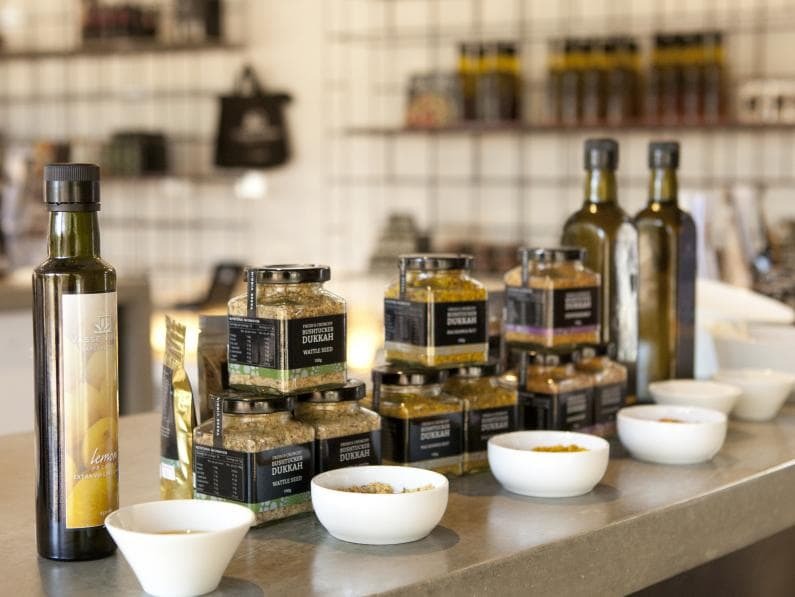 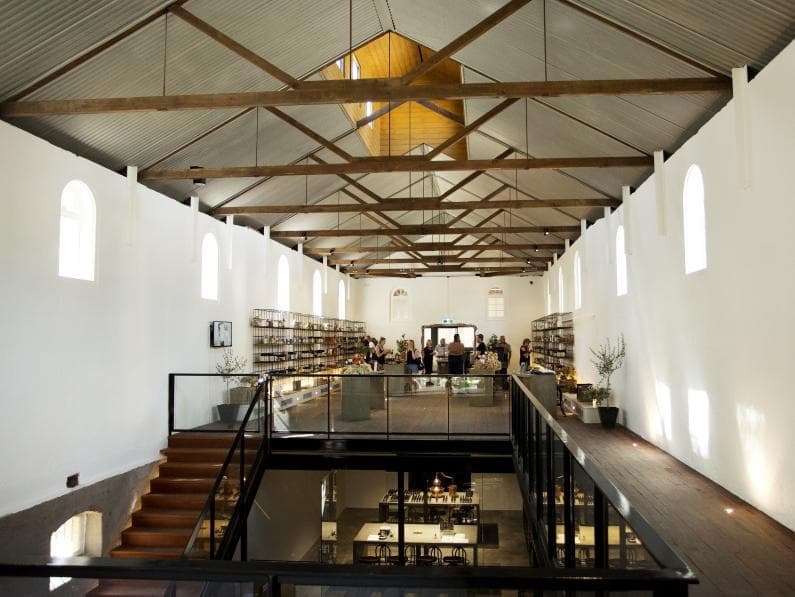 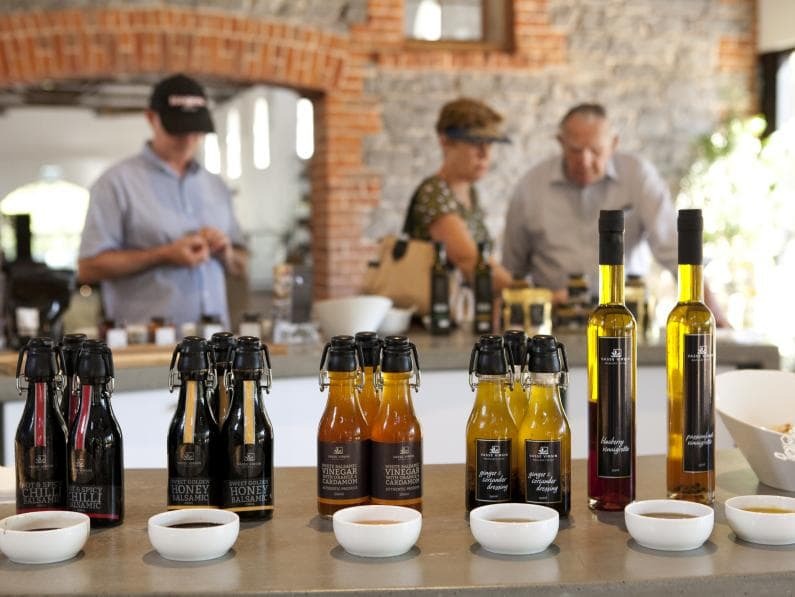 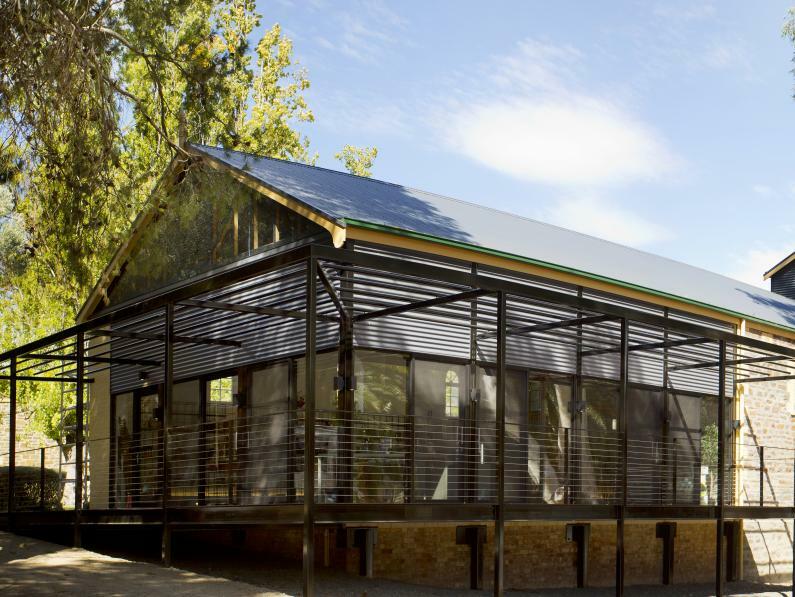 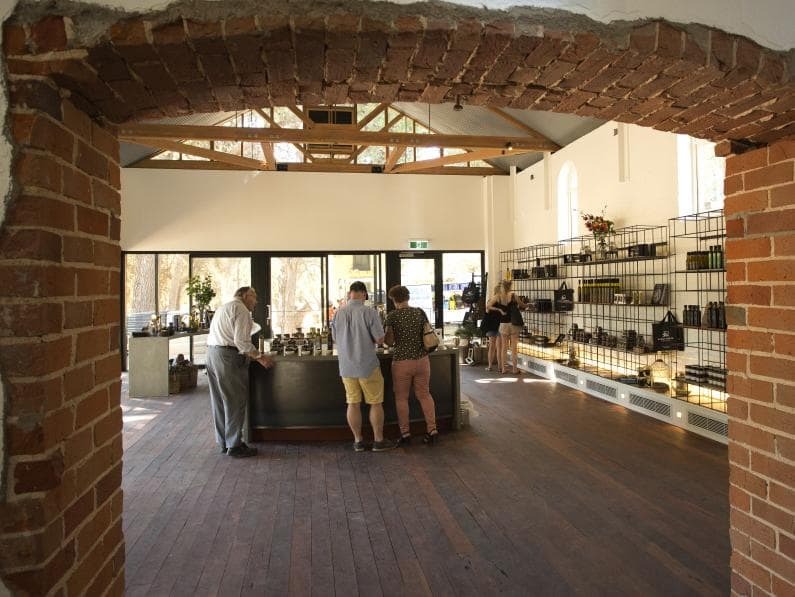 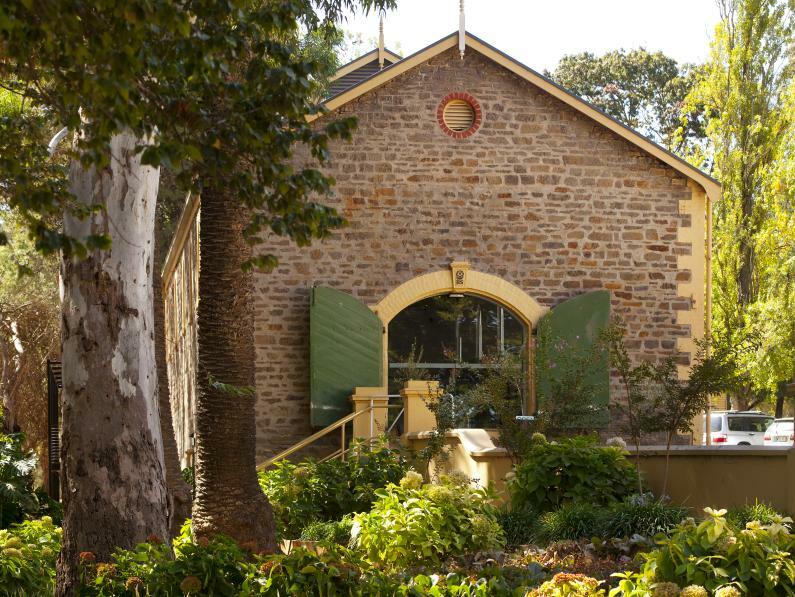 Enjoy the ultimate olive oil experience at Vasse Virgin Barossa Valley.